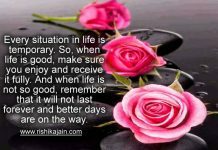 Home Life It doesn’t matter where you are coming from…. 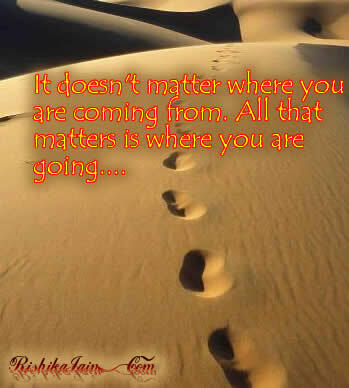 It doesn’t matter where you are coming from…. It doesn’t matter where you are coming from. All that matters is where you are going…. Previous articleYou can’t go through life quitting everything. If you’re going to achieve …. 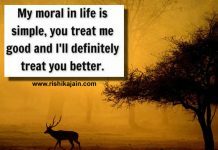 Next articleBeautiful thought for mother…..